With its victory against Fnatic over the weekend, Invictus Gaming is set to receive the next League of Legends World Championship skins. Each player on the roster will receive a skin for a champion of their choice, given it meets a few guidelines laid out previously by Riot Games. 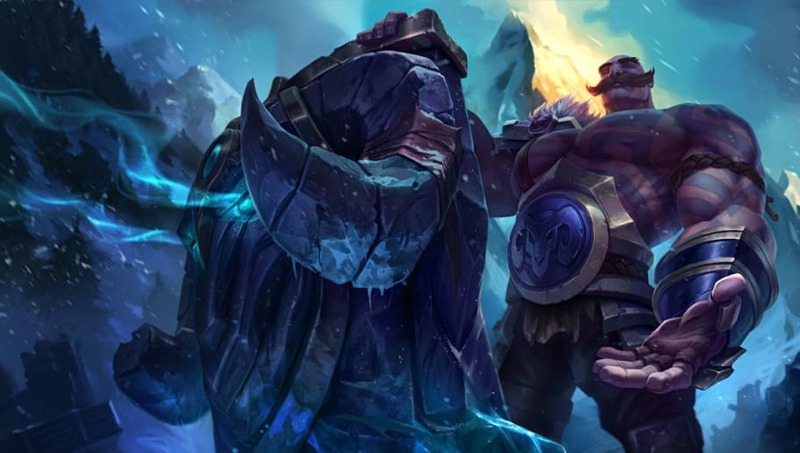 The players must have played the champion at least once during Worlds, and players will likely be required to pick a champion that has yet to receive a World Championship skin. 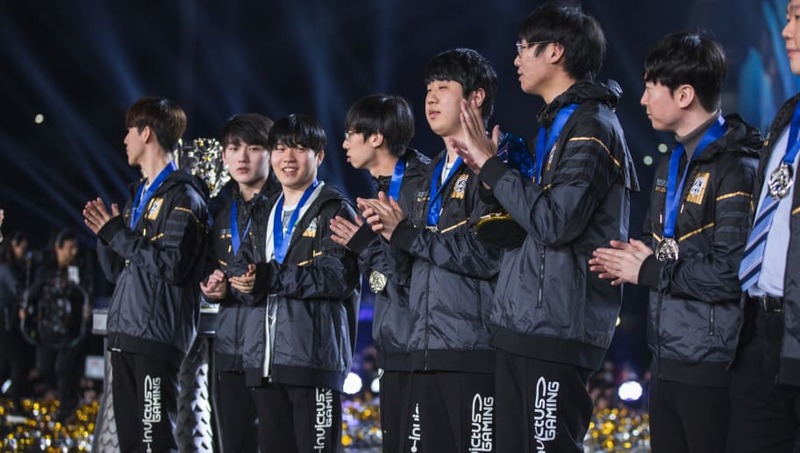 With these guidelines in mind, here are the six champions the Invictus Gaming roster should choose for the next League of Legends World Championship skins. Kang "TheShy" Seung-lok had a number of incredible performances throughout Qorlds, most notably on Sion, Jayce, and Aatrox. 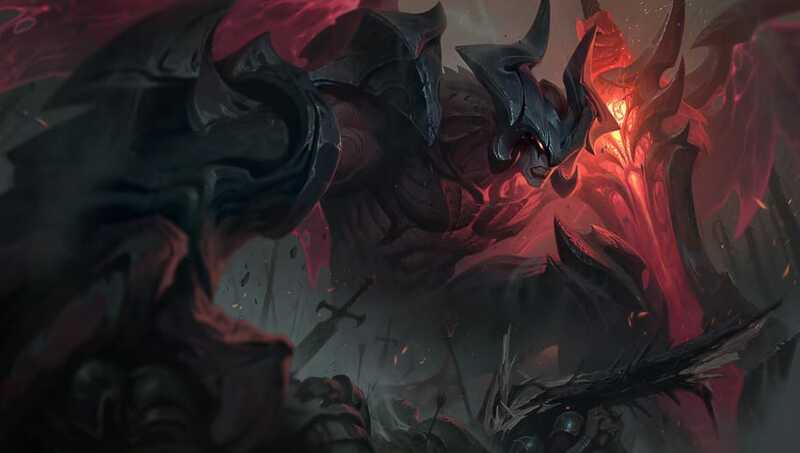 Given Aatrox's popularity and strength throughout the entire tournament, TheShy should pick the Darkin Blade. While TheShy only played two games with the champion, he won each one and demonstrated mastery with the champion. Likewise, Aatrox would look incredible in the black and white Invictus Gaming theme. Lee "Duke" Ho-seong only played a few games on the international stage this year. Each time he played a different champion, including Aatrox, Urgot, and Ornn. Out of these available champions, Duke spent the most time on Ornn during the LPL spring and summer splits. 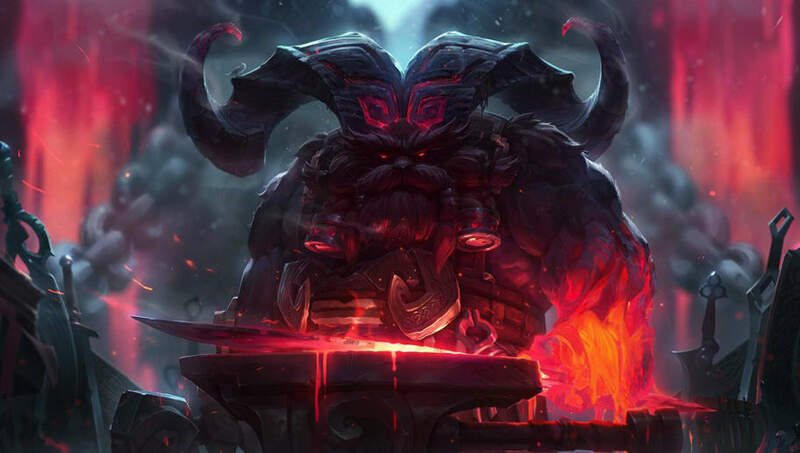 Ornn's abilitys, especially his ultimate, could look incredible with the team's theme. In an interview following the Chinese team’s victory, Gao "Ning" Zhen-Ning, the jungler for Invictus Gaming, reiterated the fact that he won the championship on the Camille pick, so it would be fitting for him to choose the Steel Shadow. Ning also played Camille the most out of any other champion during the World Championship main event. 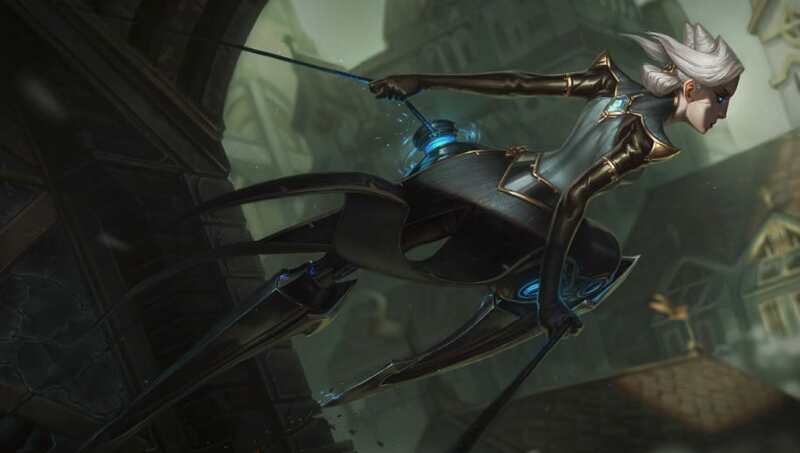 Camille meets all of Riot Games' criteria for the World Championship skins, and would look beautiful in the black and white Invictus Gaming theme. Out of all the games played during the World Championship main event, Song "Rookie" Eui-jin played LeBlanc and Lissandra four times each. 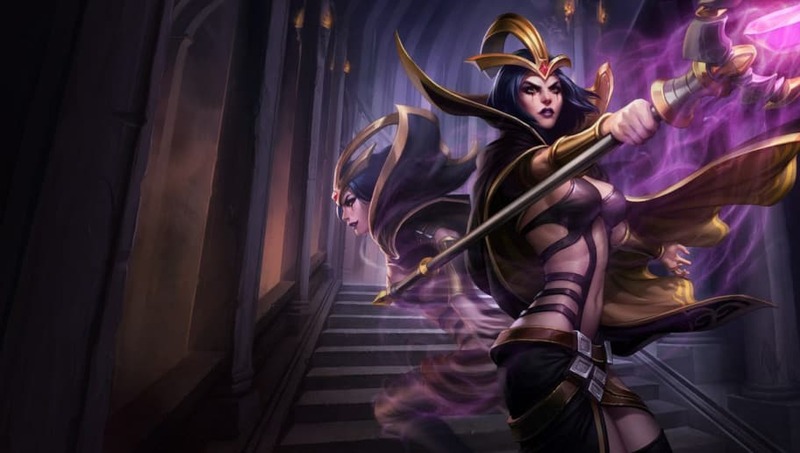 The mid laner has a few options, including Galio and Irelia, for his choice, although LeBlanc would be the best one. The champion had a large presence during Worlds, and Rookie had a number of impressive games with the Deceiver. The AD Carry for Invictus Gaming, Yu "JackeyLove" Wen-bo, played 10 games on Kai'Sa out of 18 during the main event. His next most played champion was Xayah, who received a World Championship skin last year. 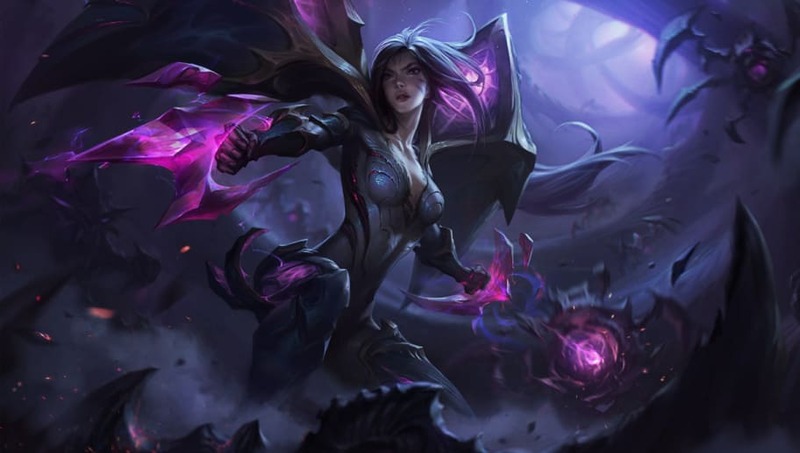 As a result, Kai'Sa is the most fitting pick for JackeyLove, and the void marksman would look great given her number of ability effects. While Wang "Baolan" Liu-Yi's most played champion during Worlds was Alistar, the champion already received a Worlds skin back in 2015. This doesn't completely disqualify the champion from getting picked, since Ezreal received two skins, both in Season 2 and Season 7, although Baolan could also pick his next highest played champion who has yet to receive a skin: Braum.